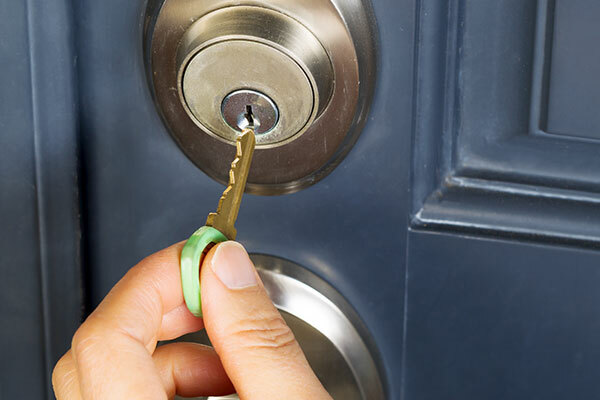 Keyway offers total locksmith service for your home or business. From rekeying and repair of existing hardware to sales and installation of new locks and door hardware. 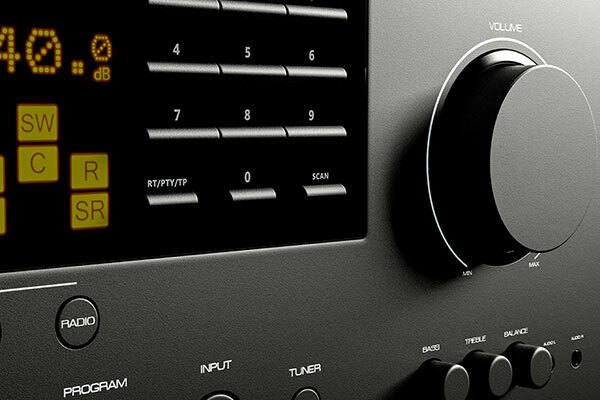 We offer an extensive range of brands to suit all your needs and styles.